A Tale of Two Discharges. Recently we were asked to assess a lady in Kingston Hospital, the ward staff were friendly, welcoming and helpful – we sorted out the TTOs, travel arrangements and discharge form together, the ward rang me over the weekend to confirm everything was OK and we’re taking the lady home today with an excellent live-in carer, 3 days later. This is how all discharges should be. Meanwhile, at the other end of Surrey, we’ve been trying to get one of our clients home for the past 3 weeks, the client’s family know us well and like us, the family and the client are desperate to get the gentleman home and are doing everything to help the process, we conducted a full assessment and we have allocated a second carer to make the team safe night and day…. 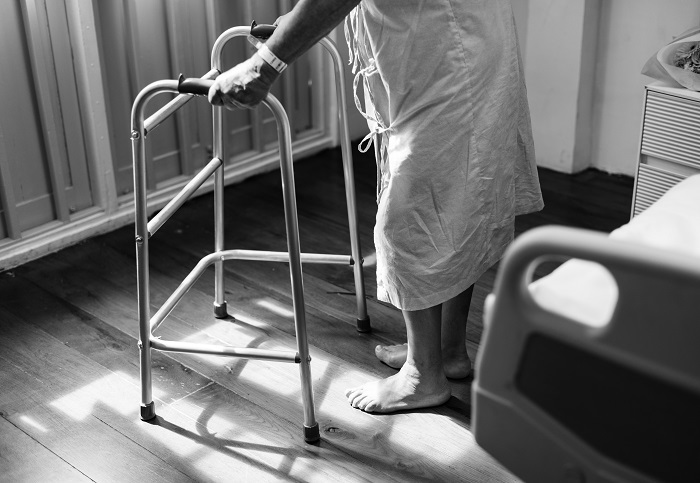 Of course, the disagreement involves equipment - the Occupational Therapist doesn’t agree with our comments about the client’s care – they want a myriad of expensive equipment in place before he goes home. So, then it starts…. Whose budget pays for the equipment? Nobody wants to take responsibility for the costs and so we go around and around. The decision on whose budget to allocate costs will ultimately determine the lead in time for delivery, which, technically and following protocol could be 10 days as he is not “end of life”. But 10 days that our client could be happily back in his home, 10 days that the hospital would have another available bed. I can only guess that this discharge will take at least another week – with how many bed days lost? How much loss of independence for our gentleman? If a discharge can be put in place easily, courteously and swiftly on one side of the county – why on earth can’t it be done so on the other? Any helpful comments will be gratefully received.